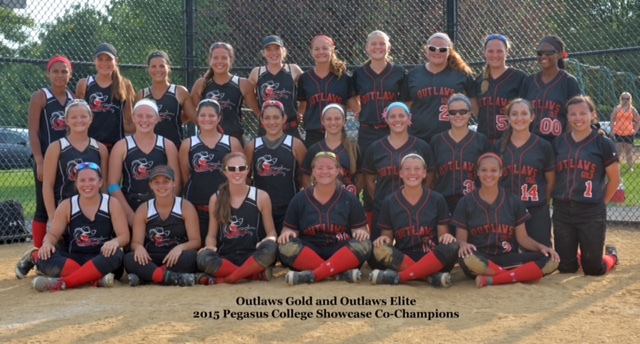 Congratulations to the Outlaws Fastpitch Organization. The Elite and Gold teams both made it to the finals. 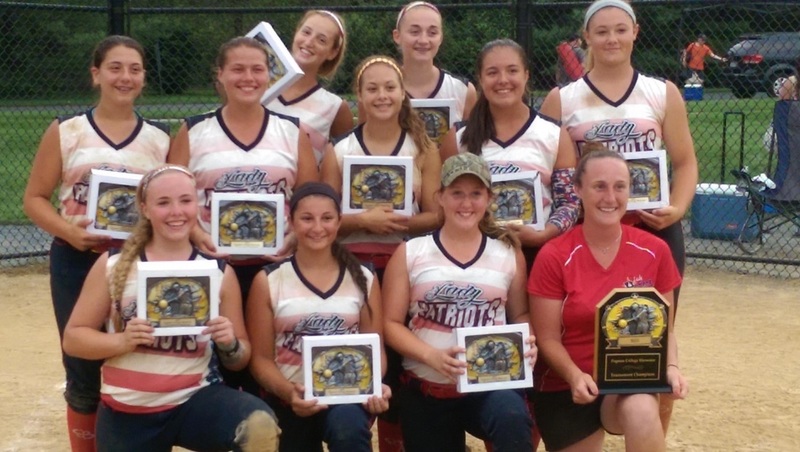 Therefore they become co-champions of the 2015 Black bracket.